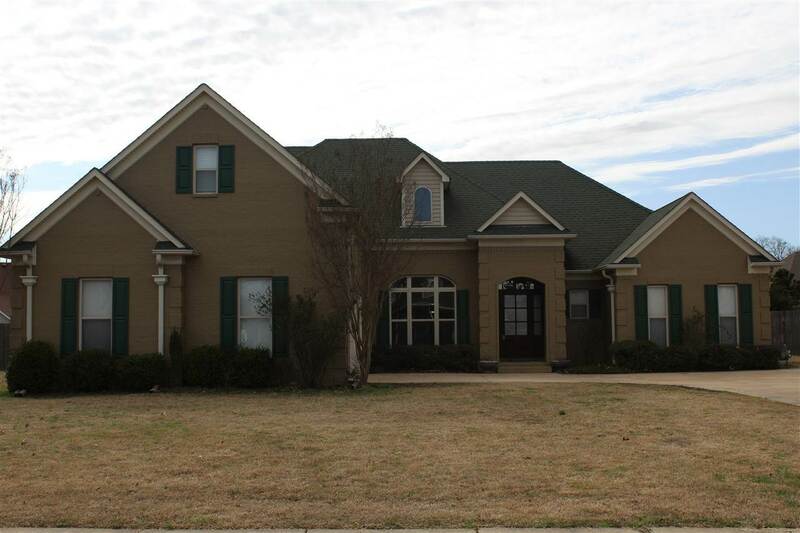 Impressive Custom Built Brick Home.Formal Living Rm, Formal Dining Rm & Formal Entry. 12 Ft. Ceilings.Arched Doorways,Hardwood Flooring. Colossal Kitchen has Separate Breakfast Area with Bay Window & Breakfast Bar. Amazing Hearth Rm hosts fireplace with gas logs, perfect spot for relaxing with family.Master Suite has coffered ceiling. Master EnSuite hosts walk in closet, jetted tub, separate shower & Double Vanities.Upstairs has 4th Bedroom ,Full Bath & Vast Bonus Rm. Laundry Rm. Fenced Yard.